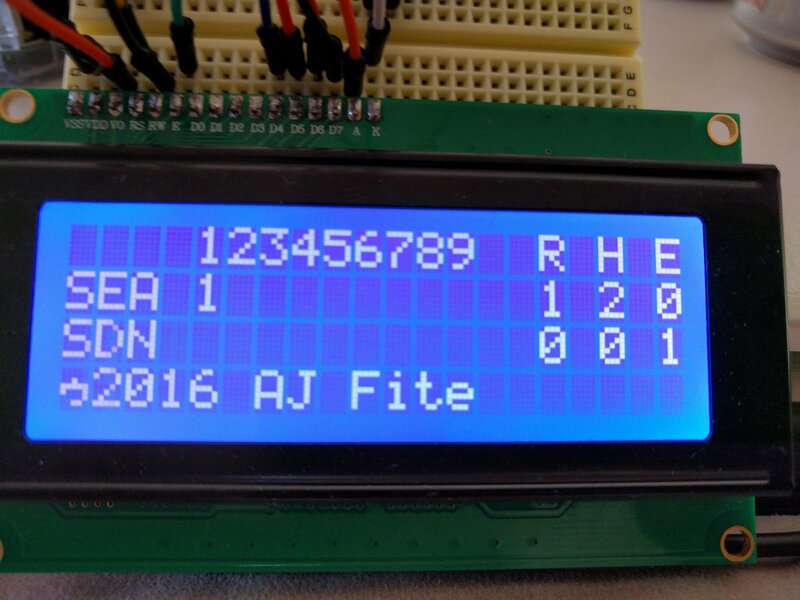 The code is far enough along now that I can begin testing the scoreboard’s first iteration. At the moment it dynamically grabs the teams that are playing, inning scores, hits, balls, and errors. Hopefully the 6:10pm game against the Padres verifies that the scoreboard can run a full game without crashing but we’ll see. The test is in progress as of just a few minutes ago, GO MARINERS! Edit 18:24 pst: Its working!